If you need residential carpentry services at home then call us. 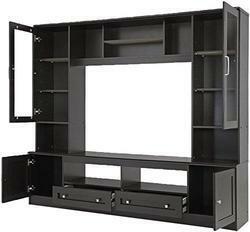 We make kitchen, wardrobe and different types of home furniture. 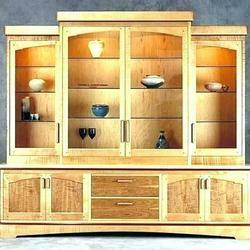 We provide woodwork carpentry service in Delhi, Noida and Ghaziabad. If you need carpenter for your work or you want to give carpentry work on trunkey basis we also do it. We make designer plywood showcase for your drawing room. If you want to make customised designer plywood showcase for your home, we are just a call away from making your dream into reality. Material will be of customer we will do the carpentary work. If you want to make a plywood showcase at your home and you are seraching for a carpentry service provider then you can contact us. Material will be yours while making services will be ours. Our services are available in Delhi NCR. We are providing carpentry services for your home interior work. 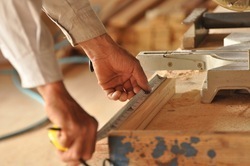 If you need carpentry services for your home you can contact us. Carpentry charges wil be ours while material will be yours. Customized wooden showcase is essential for everyone's home. We help you in making customized wooden showcase. Carpentry services will be ours and material will be yours. Wooden partition is very common nowdays as it enhances the look of your bedroom, drawing room etc., we cater wooden partition services to our clients in Delhi NCR. 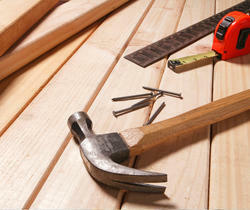 If you need carpentry maintenance service at your home then call us. We will complete your work very soon. 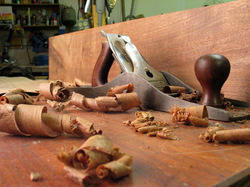 Very few carpenter want to work in maintenace work but we do. 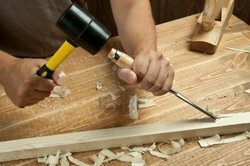 If you need carpenter at your for completing your woodwork or renovation kindly contact us, we are most trusted and most reasonable. 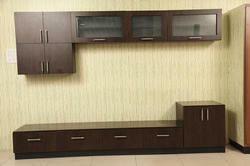 We can make kitchen, wardrobe and other types of furniture as per your need. If you need commercial carpentry service for your shop or office. You can contact us. We will provide you the best services. If you need carpentry service at your home or office then yes you are at the right place as we provide this type of service at your doorstep. Looking for Carpentry Service ?